It seems like we can’t get enough of amusement parks. I can’t blame you; there’s so much to be angry about today and, ironically, one of the ways to escape the aggravating reality is to spend all of your energy outside your house and the internet. 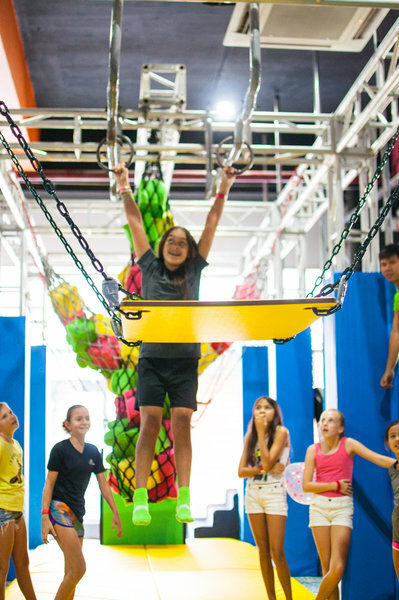 If you’ve already tried everything there is in the metro, a new trampoline park in Las Piñas City just opened. Bounce Philippines is located in SM South Tower Bldg., SM Southmall. Just to be clear, it welcomes children and adults alike. 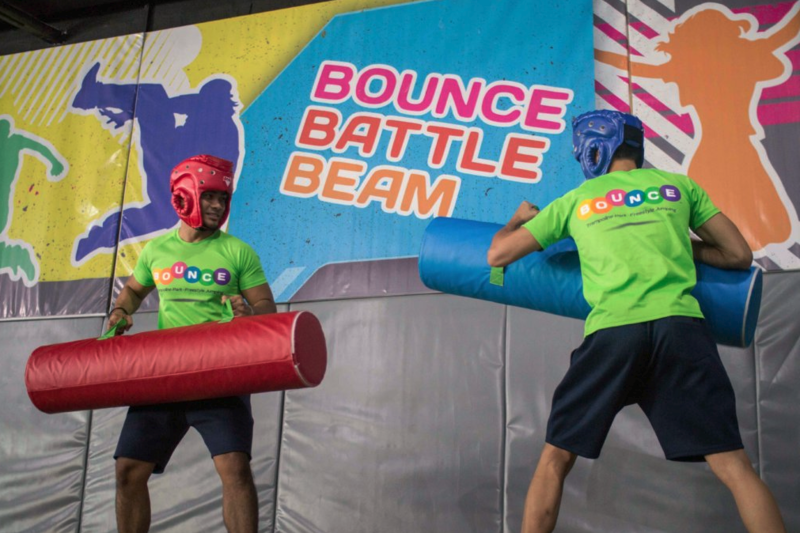 Bounce is a 1,225-sq.m. 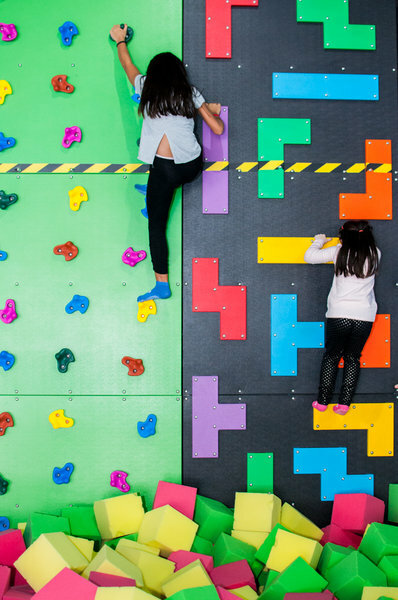 trampoline park with various activities and games you can try. 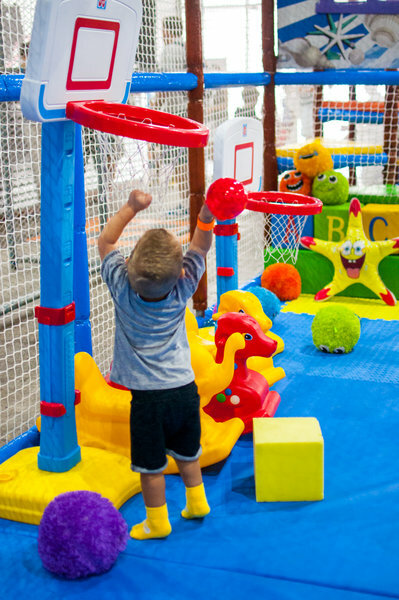 There’s dodgeball, slam dunking, wall-climbing, and battle beams among many others. 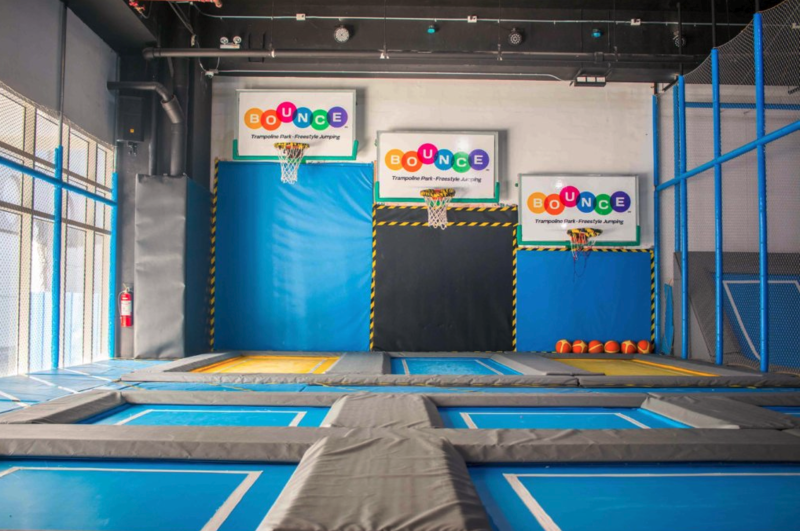 They also have 8-meter trampolines for those who want to practice their gymnastics skills. Parkour on their walls and high podiums. Finish their ninja course. Drown in foams. Do anything. 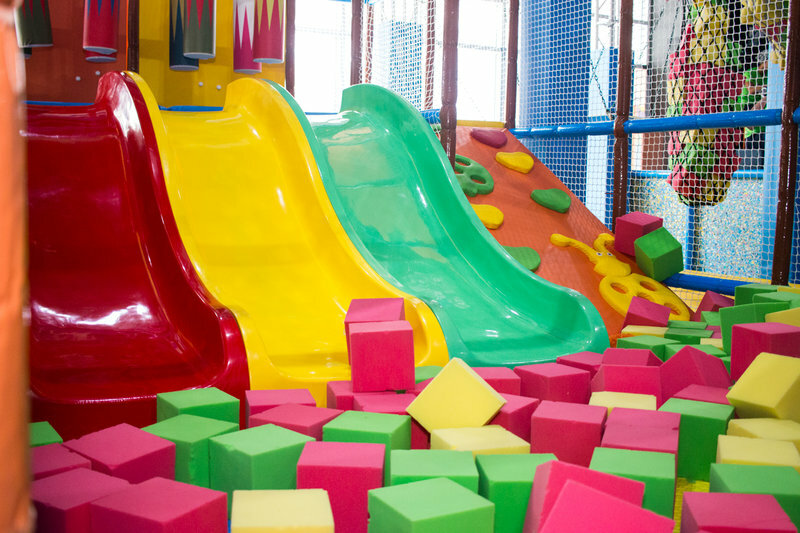 There’s a playground for toddlers, as well, with slides, foams, and mini basketballs, away from the extreme activities. 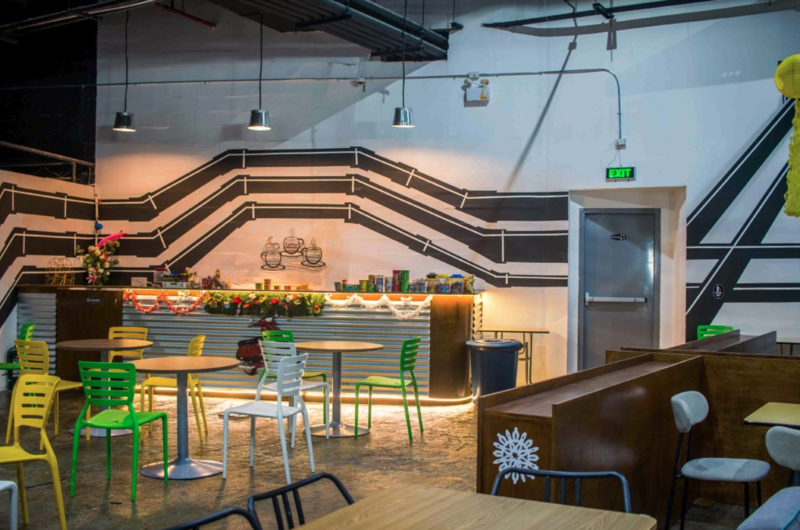 Get refreshments from their cafe, which can also be rented as a party lounge. 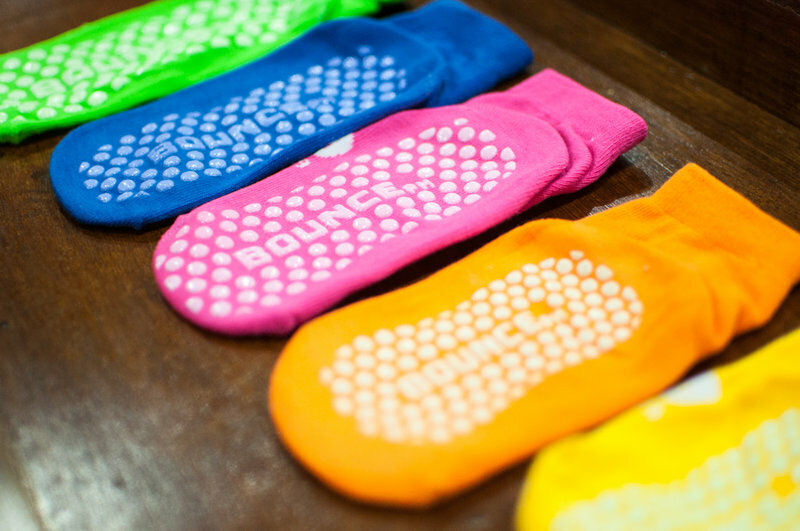 Don’t worry about slipping as they provide grip socks in different sizes. For more information, visit Bounce Philippines’ website. Bounce Philippines. GF SM South Tower Bldg., SM Southmall Las Piñas City. Facebook.com/BouncePhilippines. Instagram.com/BouncePhilippines. Monday to Thursday, 11 a.m. to 9 p.m.